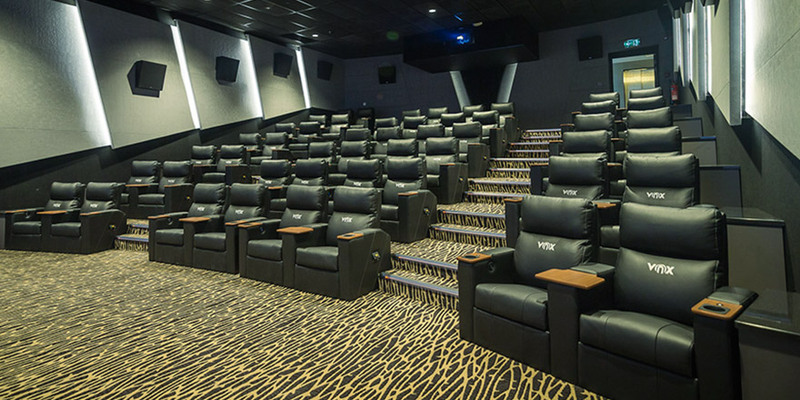 GOLD is for the film fan who wants to indulge in some extra comfort while enjoying their movie. 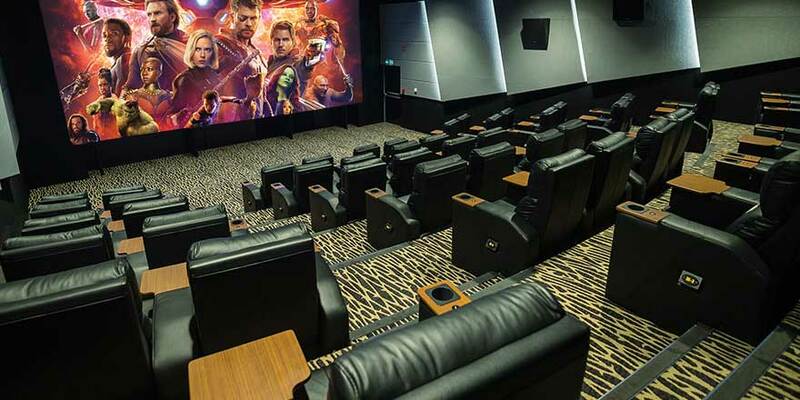 All-premium seating, an exclusive VIP lounge with a gourmet menu and the latest blockbusters are just a few of the things that await you in GOLD. What can you expect at GOLD?